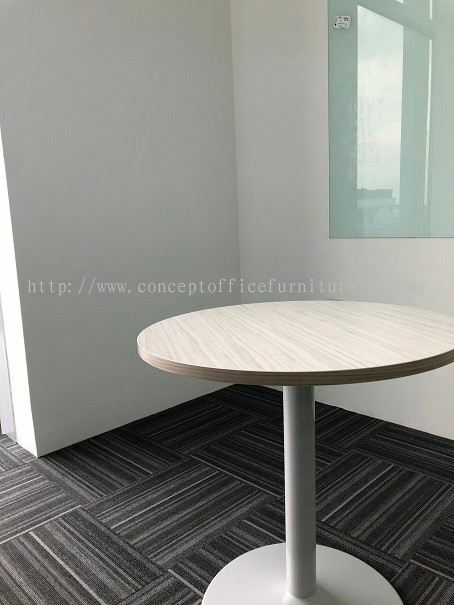 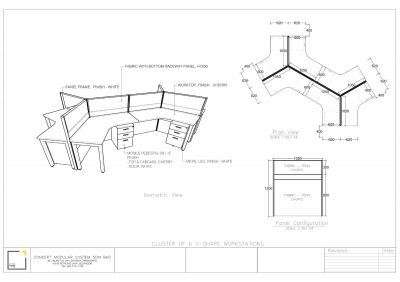 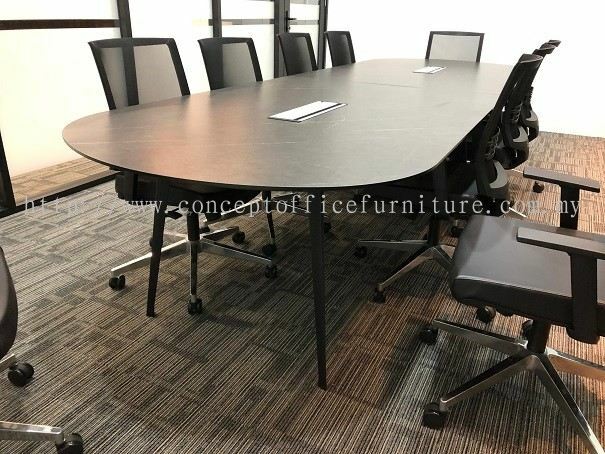 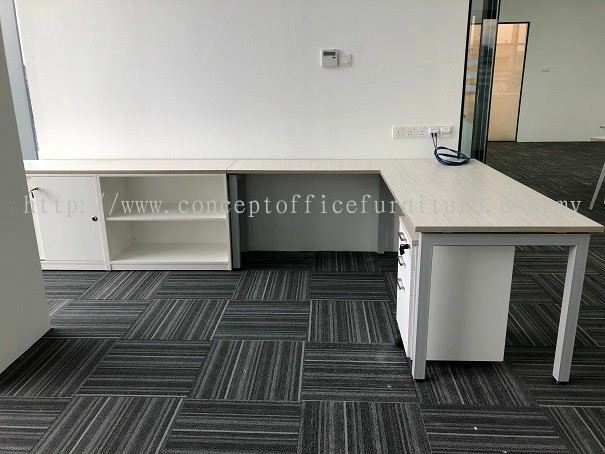 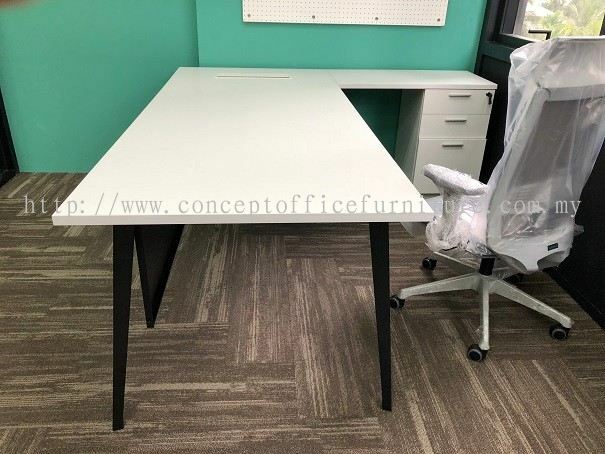 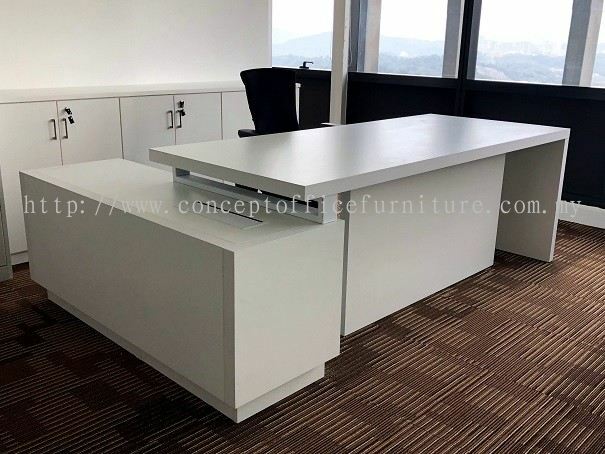 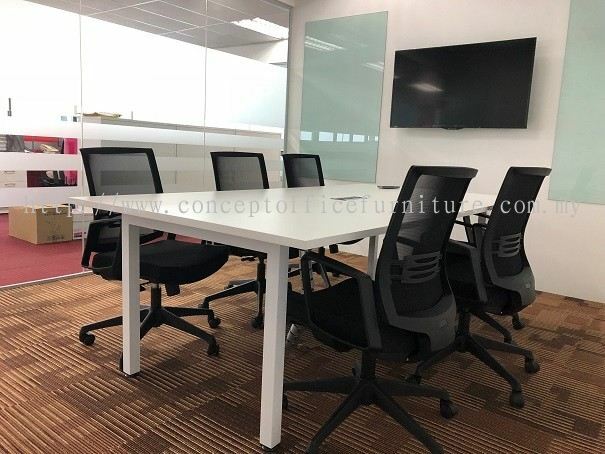 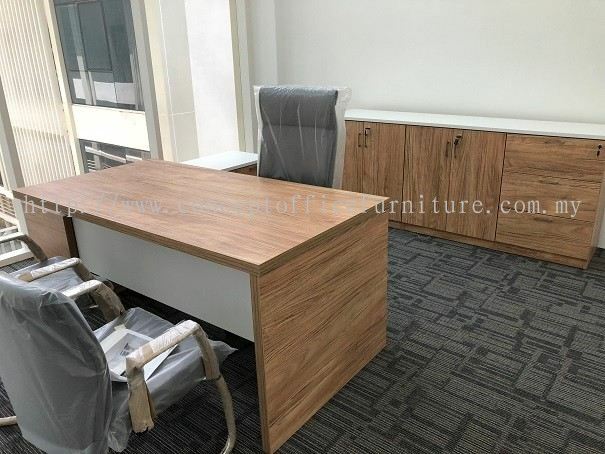 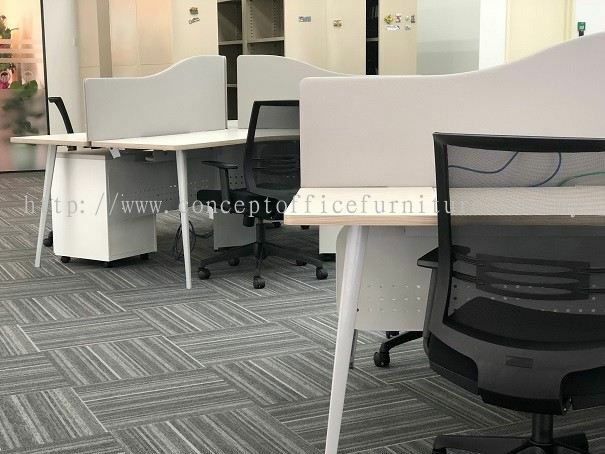 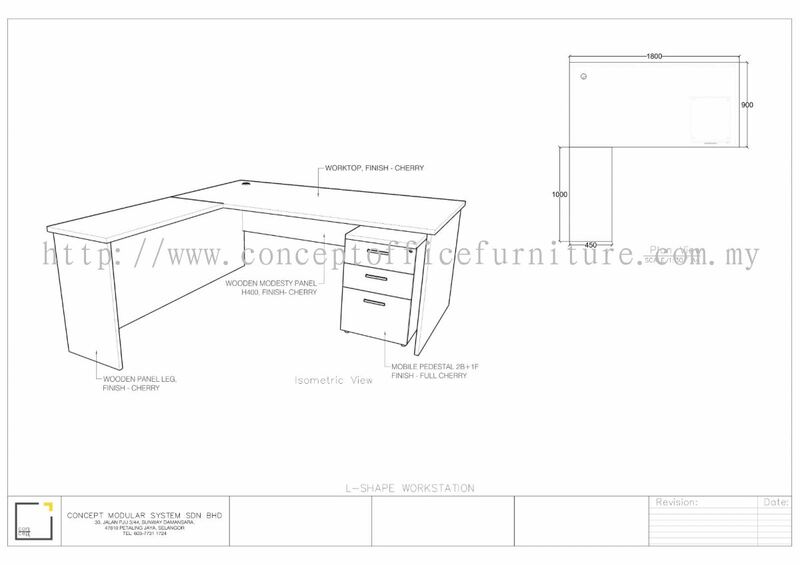 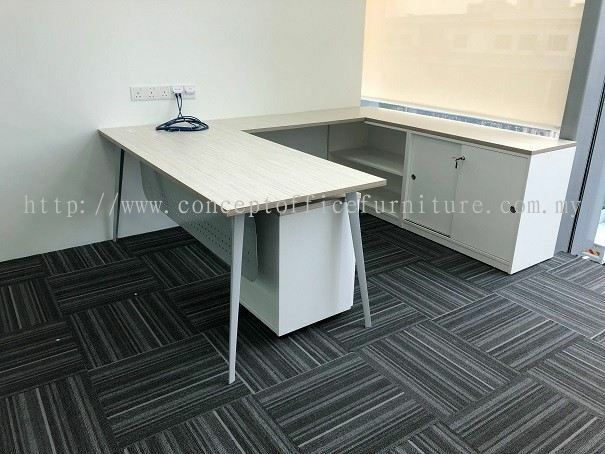 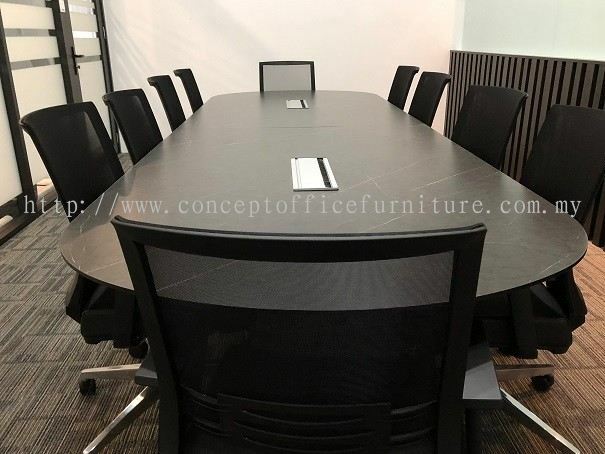 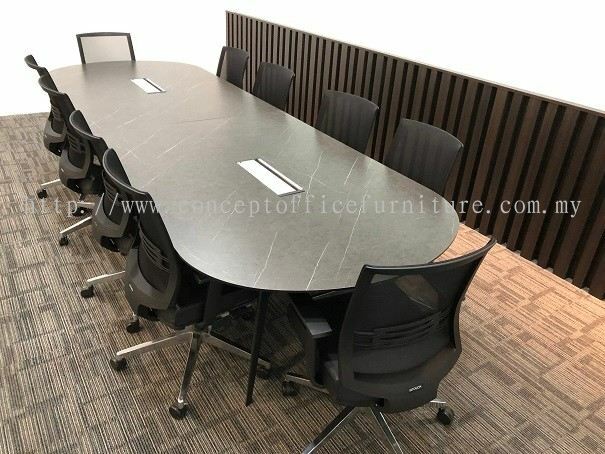 Concept Pluzz Sdn Bhd - We supply Office Chair, Manager/Director Desk, Meeting & Conference Table, Round Meeting Table, Sofa, Workstation, etc. 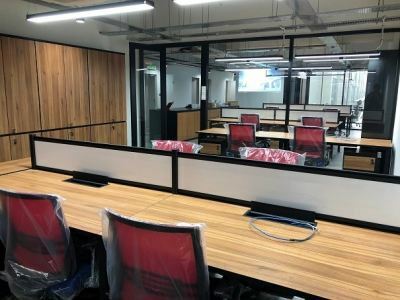 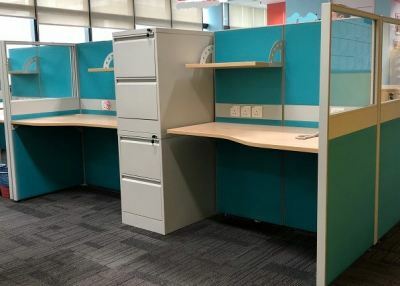 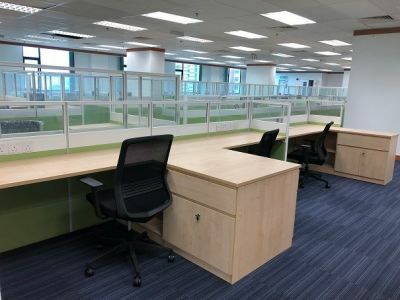 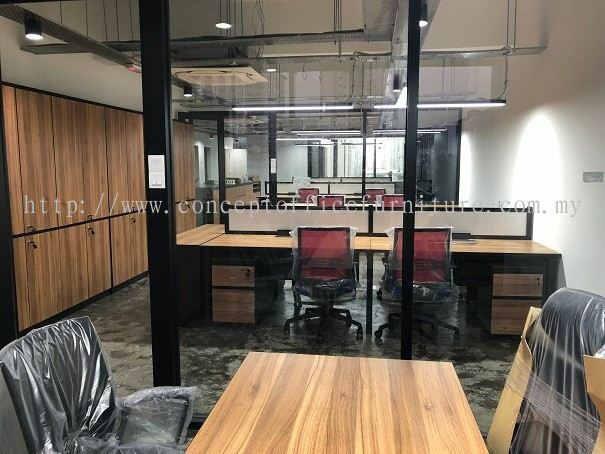 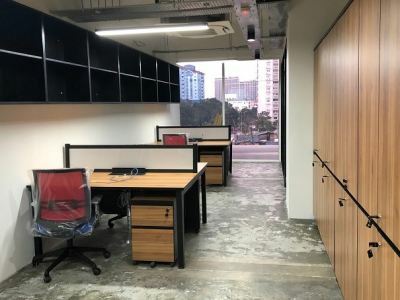 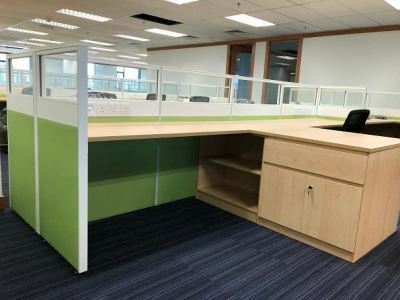 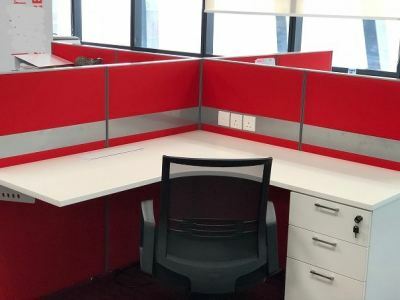 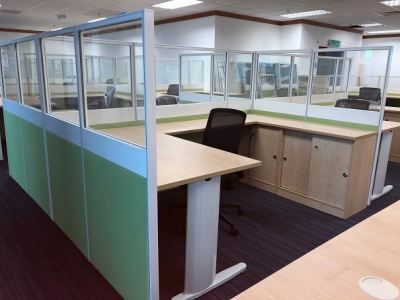 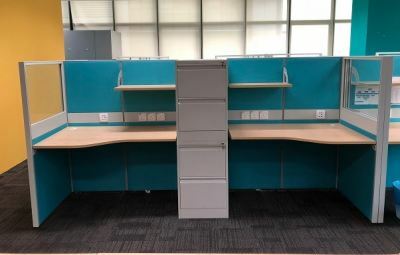 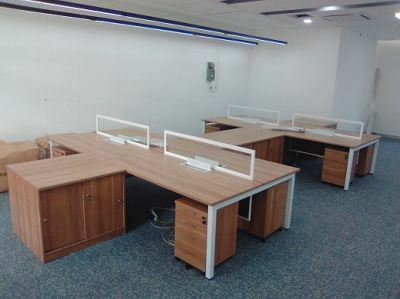 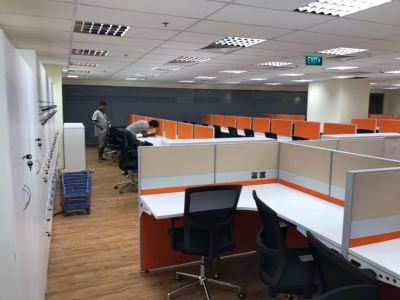 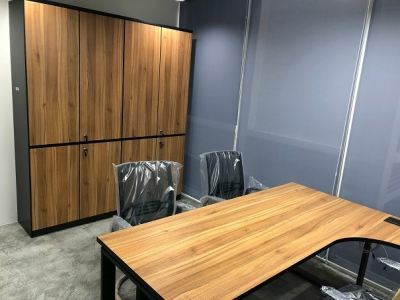 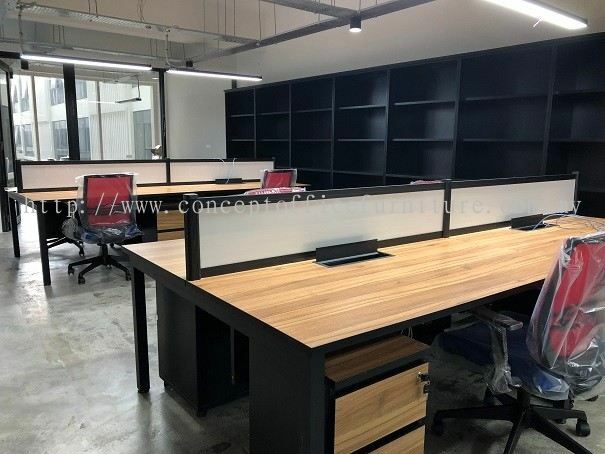 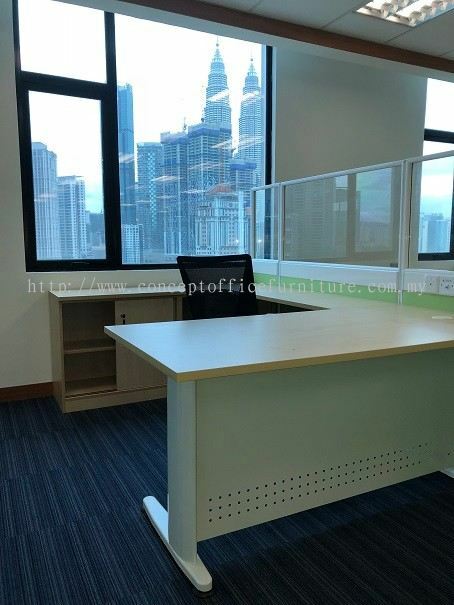 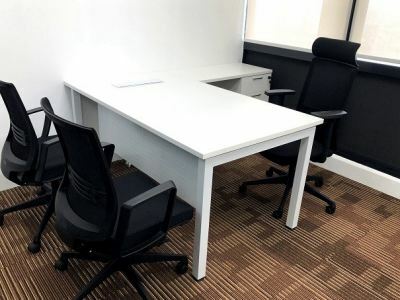 30, Jalan PJU 3/44, Sunway Damansara, 47810 Petaling Jaya, Selangor, Malaysia. "Success comes from being different." 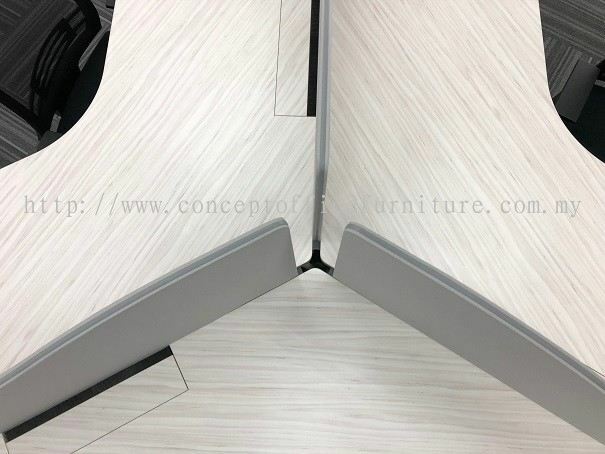 Concept Pluzz was founded with this core philosophy in mind. 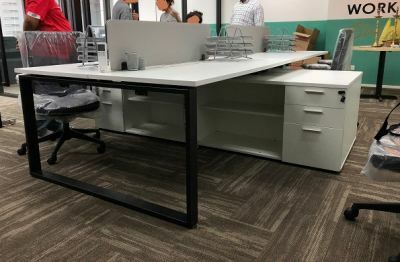 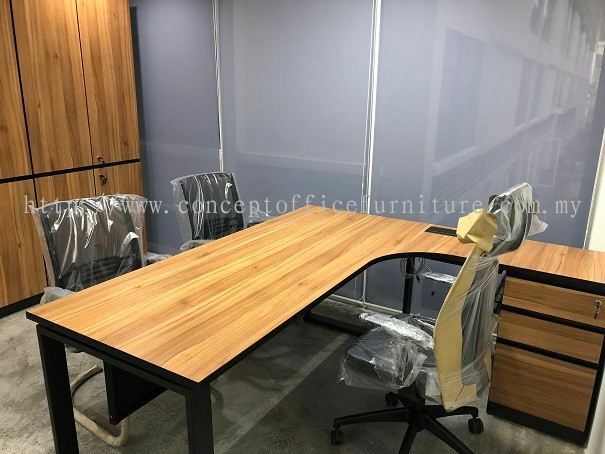 Humbly set up by individuals, with close to 20 years of experience in the office furniture and wood based panel industry, this rare combination of knowledge and experience from two different fields merge together to provide unorthodox solutions to your spacing requirements. The bigger the city, the smaller the person. As the cost of office and home spaces rise, the usage of these spaces become more and more important to manage. 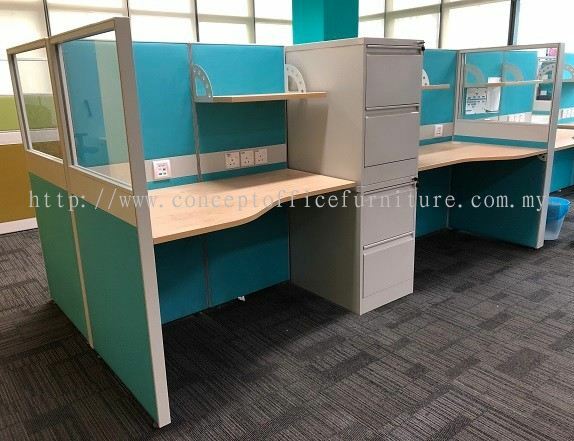 At Concept Pluzz, we specialize in transforming space, be it in the office or the home. 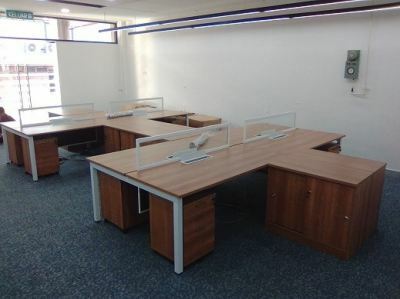 In the office, we offer an attractive range of office furniture to suit different working environments. 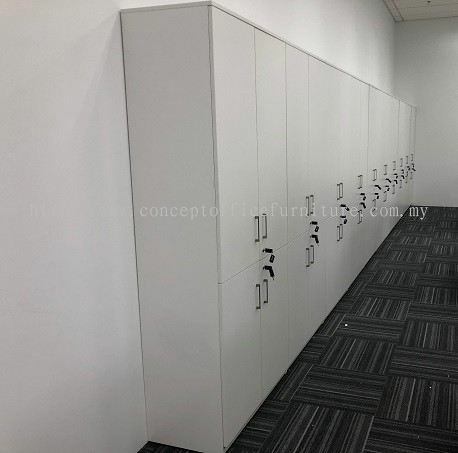 In the home, our service lies in providing modern and contemporary modular kitchen, cabinet/wardrobe storage solutions. In all our offerings, we aim to not only maximize space utilization but to beautify the space with our design aesthetic. 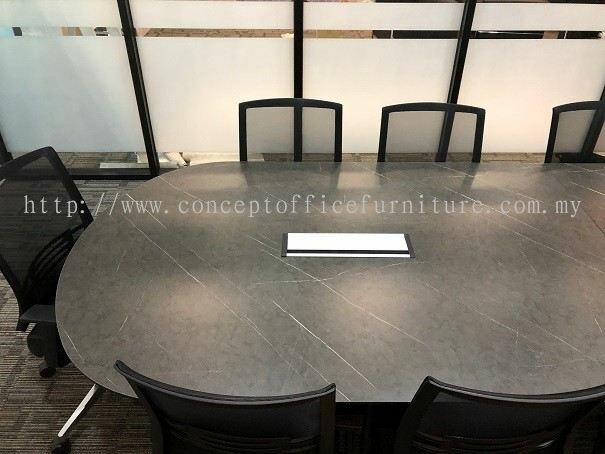 What distinguishes us from the rest? 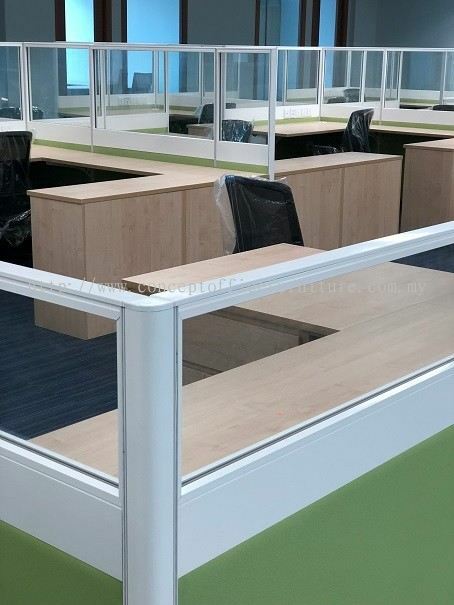 We are dedicated, with a passion for providing space solutions with a different touch. A better touch. 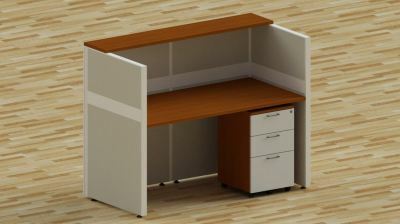 Thinking and reacting quickly to your needs, we make solving your problems our priority. Another unique strong point is our strong manufacturing backing along and our strong professional collaborative network with major material suppliers (including influential foreign companies). By integrating our strengths, we have successfully supplied and fulfilled numerous projects, be it local or regional. Responsive, attentive, quick to find solutions, and driven by an appetite for success are our core beliefs, serving as the fundamental tenets of Concept Pluzz. With a belief in these 4 principles, we trust that they guide us to fulfill our clients' needs, and in doing so, our dreams. 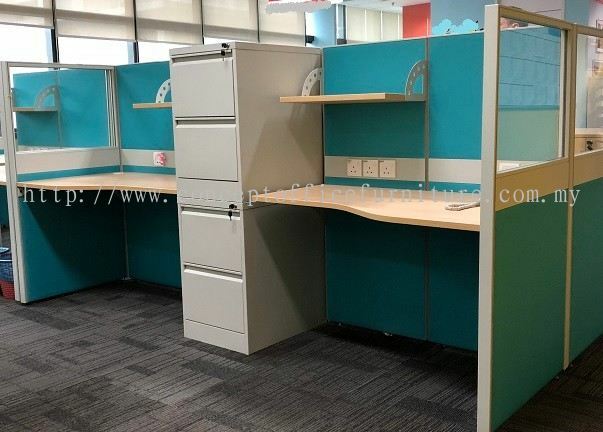 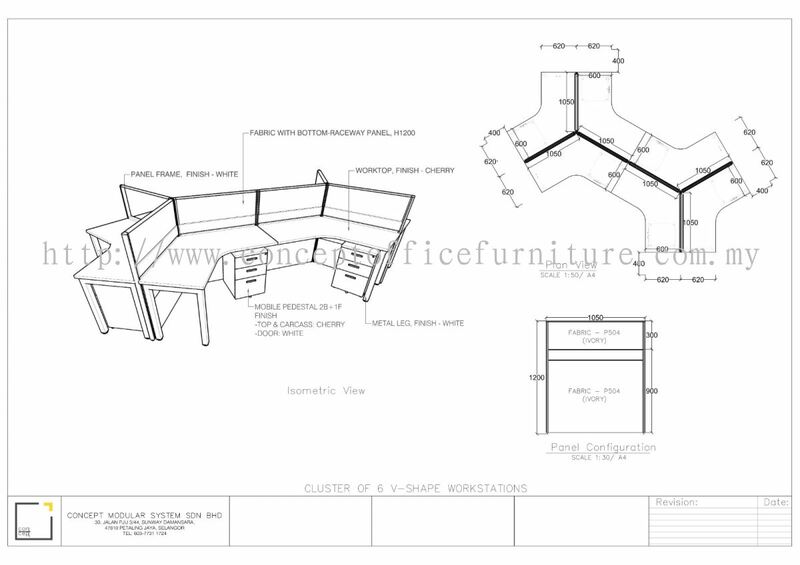 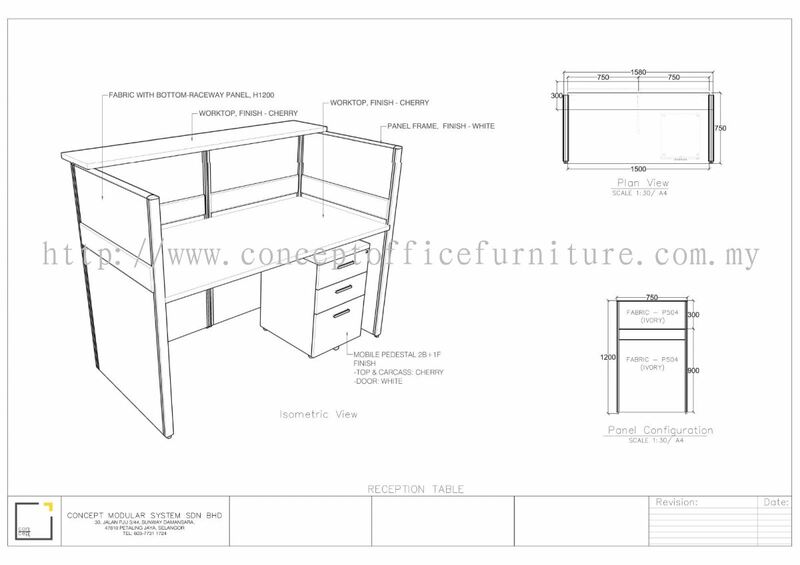 Here at Concept Pluzz you will find our comprehensive ranges of modern office furniture collections. 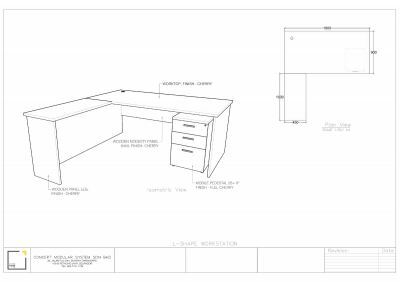 Our entire range includes singular desking units, multiple executive desking systems, ergonomic chairs to filing storage systems. Our range of office furniture comes in trendy metal/aluminum legs matched with clean white or fashionable woodgrain designs to choose from. 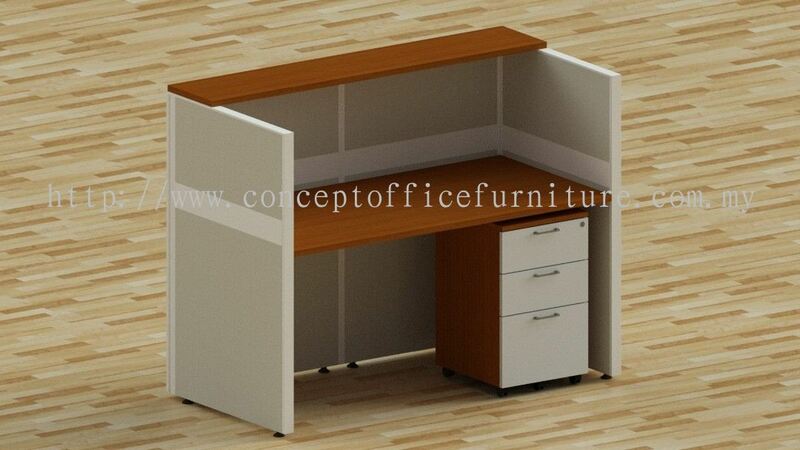 On the residential front, we offer modular concept kitchen cabinets as well as wardrobe systems. 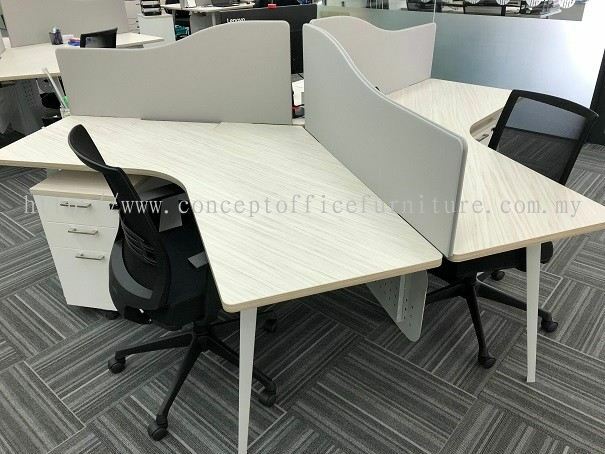 Both product types are available in trendy colors along with functional accessories for selection. Using our products, we play a role in transforming space, both office and residential. 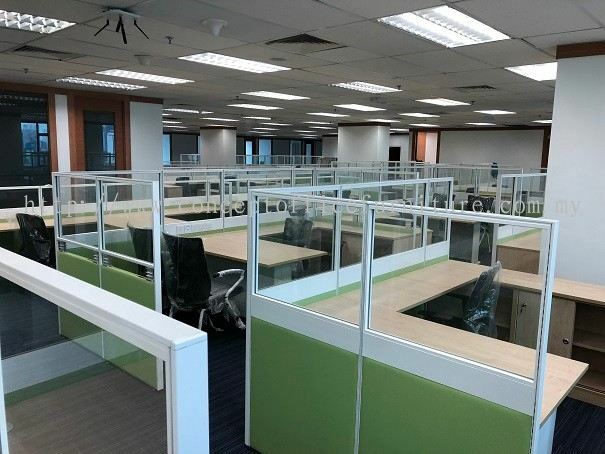 Maximizing space utilization and beautifying the space, we create environments where people enjoy being in. 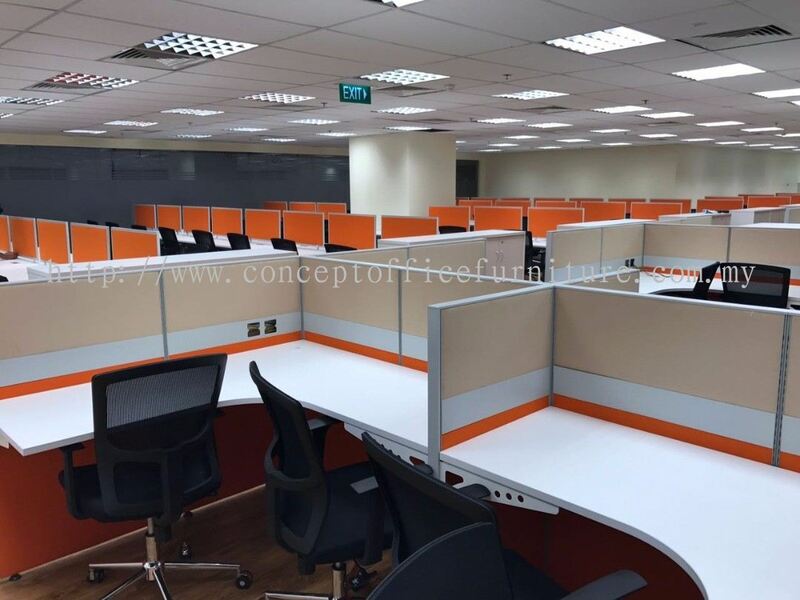 At Concept Pluzz, our crew is made up of individuals with years of knowledge and experience. The founding members all have an in-depth understanding of the office furniture and wood-based panel industry. 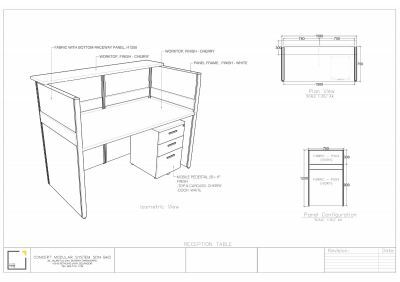 Our marketing team consists of knowledgeable veterans from the cabinet manufacturing industry. 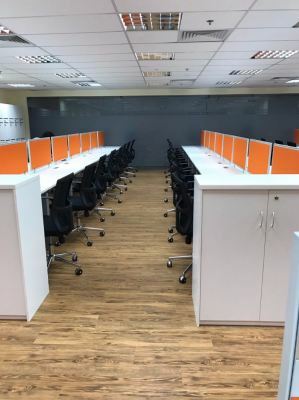 Armed with years of experience and honed insider insight, our crew is professional and confident to handle all our clients and their needs. Aside from the professional aspect, our crew members are a group of fun people with young hearts. As with all other successful organizations, the members come from a vast and diverse spectrum of backgrounds. 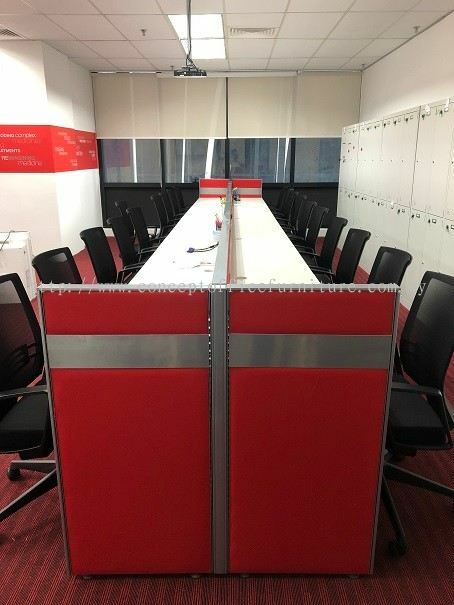 Put together with one clear objective we're all set, full of drive, to achieve and deliver. 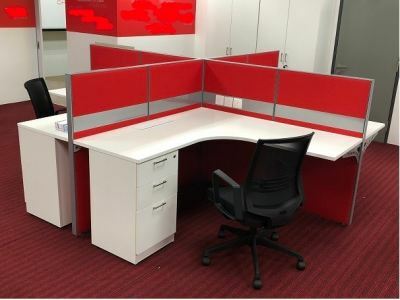 Regardless of our knowledge and experience, we at Concept Pluzz share three common characteristics amongst everyone. 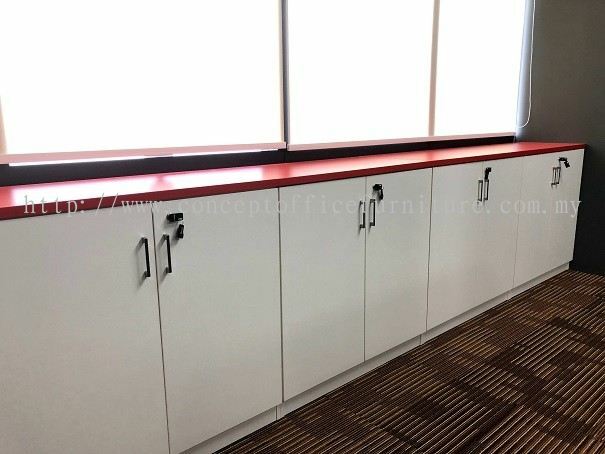 Dedication, commitment are the first two, the last being a love of food….truly a Malaysian thing!